The Balbriggan Outer Relief Road Scheme involved the construction of 1.6km of public roadway and a network of distribution roads. 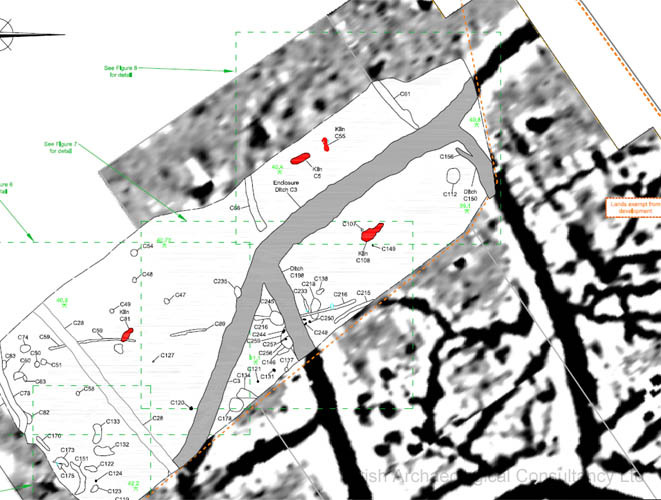 IAC carried out an initial archaeological desktop assessment combined with a geophysical survey for the scheme. An additional geophysical survey was undertaken on the basis of the initial research which identified a significant double-ditched enclosure. It was decided to preserve this enclosure in situ. A comprehensive program of archaeological testing was carried out along the route of the scheme, with the exception of the southern-most section surrounding the area to be preserved in situ. IAC undertook archaeological excavation of the six areas identified during testing within the footprint of the road. 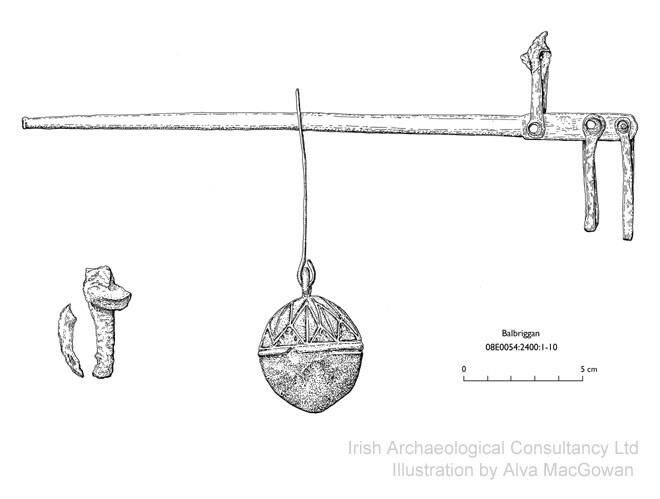 These represented a wide range of prehistoric, early medieval and medieval occupation sites. 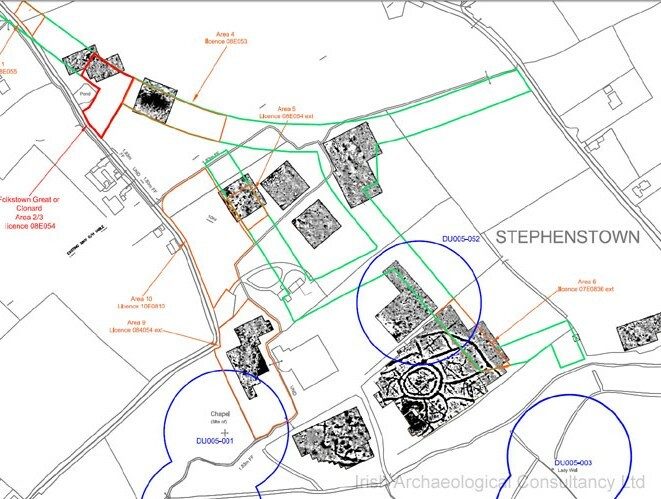 Further geophysical survey and testing of the lands zoned for industrial use adjacent to the road scheme identified an additional five areas of archaeological significance (Areas 7–11). 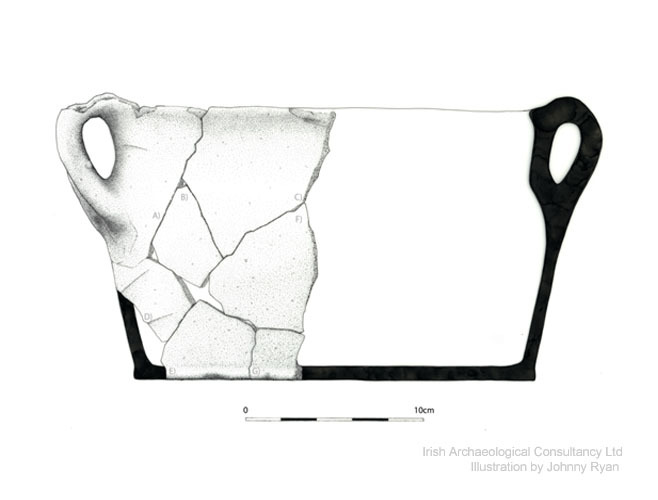 IAC undertook the excavation of the archaeological features in Folkstown Little (Area 9). 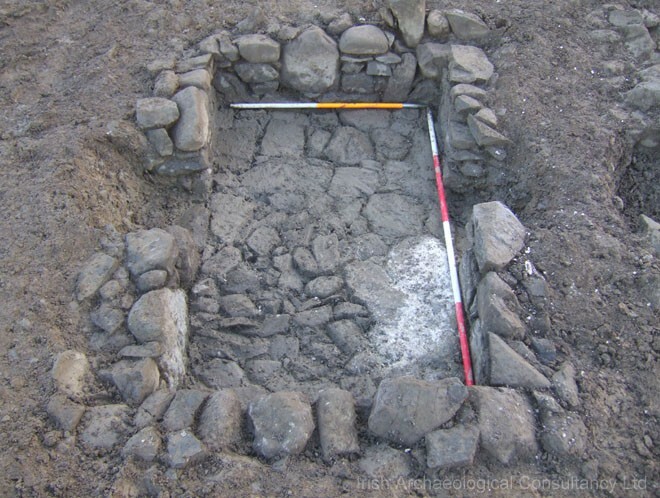 IAC also carried out a management plan for reinstatement of any disturbed ground surrounding the archaeological features that were preserved in situ.